Capitalism is essentially an economic, social, and political system that’s based on three major components: competitive markets, individual freedom, and private ownership. It’s a complex ideology that’s either lauded for its innovations and bringing unparalleled prosperity or is criticized for exploitation of resources and causing gross inequality. The debate remains unresolved as it’s yet to be decided which narrative should win. But in this blog, we’ll take a look at how capitalism has helped improve lives in modern societies. To understand that, we first need to understand how capitalism became such an important player in modern society. Back in the 12th to 15th century, the economic system was based on a feudal society. It was a static way of life that began to change in the 16th century when foreign trade increased. A new class, called the “merchant capitalists” emerged and transformed the face of the economic and social landscape completely by the 17th century. Capitalism introduced new industries and modes of production; it also handed over control of the means of production to the masses. The transition from feudalism to capitalism and then its prevalence was possible because there was state support for it, which in return brought the state prosperity and wealth. Capitalism encourages businesses to compete against each other for profits. The goal is to meet the demands of the consumers in a way that maximizes profits and minimizes cost. The single most important component of capitalism is privacy. This is why it limits the participation of governments in the market. It believes in limited taxes and minimal state-dictated policies. On the other hand, it increases the control of an individual over their business, wealth, and rights. Owning land and running a private business without leasing land from the government was made possible because of capitalism. Unless it’s an illegal operation, the state no longer has the control of an individual’s business. Capitalism paved the way for new industries, which lead to advancements in technology. As a result, the productivity and revenue of businesses increased, increasing the wealth and living conditions of many societies.  Expat Money Show is a leading consultancy dedicated to providing financial solutions to clients looking to open offshore bank accounts, setting up offshore incorporations, protecting their assets, minimizing taxes and more. Get in touch with us today to learn more about our offerings!